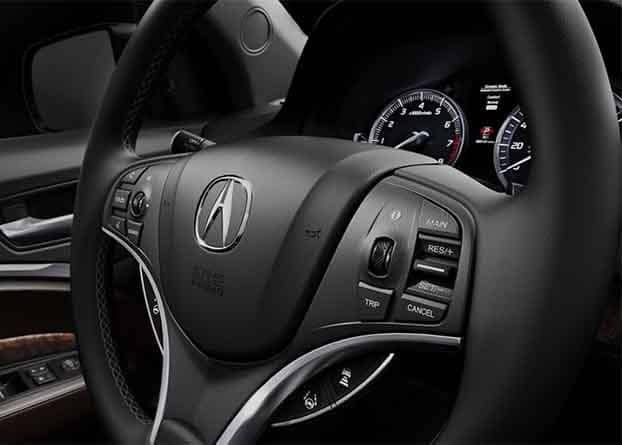 The 2018 Acura MDX is a three-row crossover that offers luxury levels of refinement at a fraction of the price of the competition. This model is impressively equipped with standard safety features, but drivers from Hartford and beyond have many exciting options for upgrades thanks to a variety of available packages. The 2018 MDX packages turn a great vehicle into something truly impressive. 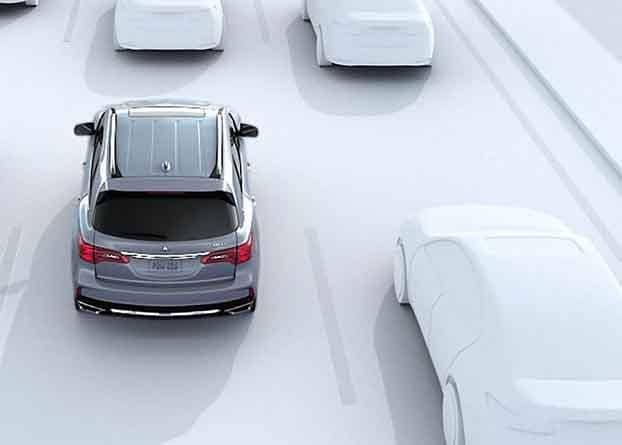 Learn what each package has to offer, and check out the extensive inventory in stock at Acura of Avon. Compare it to the Infiniti QX60 to learn more! 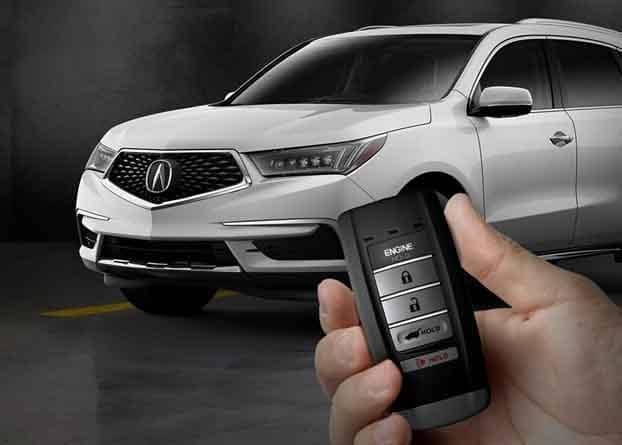 Remote Engine Start – Start your MDX from a distance so that by the time you climb in the cabin the climate controls have kicked in and your engine is warmed up. 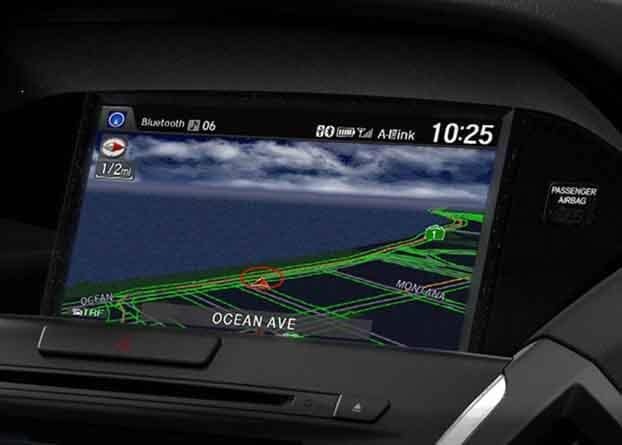 Acura Navigation with System with HD Traffic – Get turn-by-turn directions to any destination on the 8-inch LCD screen, and use real-time traffic updates and routing aids to get where you’re going with fewer delays. Blind Spot Information System – Know when another vehicle is in your blind spot thanks to an indicator on your side mirror and a warning when your turn signal is activated in that direction. 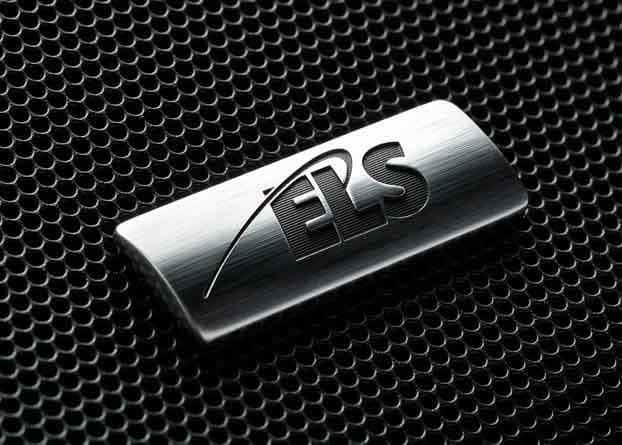 ELS Studio Premium Audio System – Fill the cabin of the MDX with pristine audio played though a studio-quality sound system designed to lower distortion and enhance clarity. Dual Screen – This version comes with the Advance Package also equipped. A 16.2-inch display mounted to the ceiling in the center on the second row can show two different broadcasts at the same time. Thanks to wireless headphone connectivity, driver and other passengers are not bothered by whatever is being watched. Single Screen – This version comes with the Technology Package equipped. 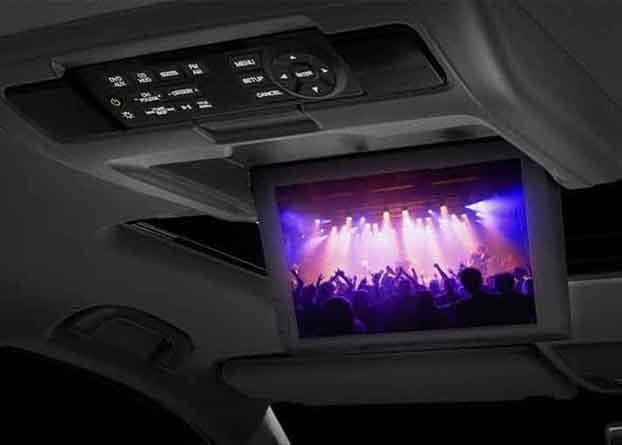 A single broadcast plays on a 9-inch VGA screen, and you can stream movies or shows through your favorite device or use the installed DVD player. Audio is broadcast to wireless headphones. 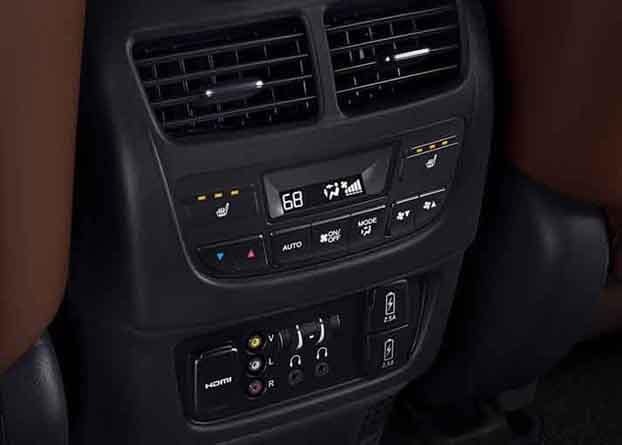 Second-Row Center Console – Back-row passengers have more control thanks to climate controls, an auxiliary input jack, and a 110-volt outlet for plugging in a gaming console or a laptop. Rear Surround Sound System – With the Advance Package, you get 12 speakers and with the Technology you get 11. 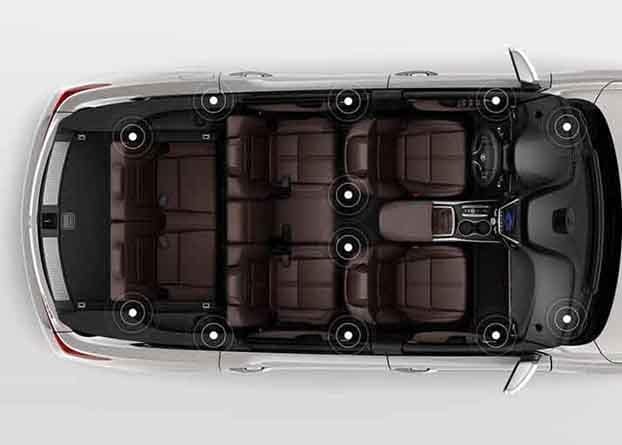 Either way, the cabin of the MDX becomes even better for listening thanks to the optimal positioning of the speakers and the advanced audio equipment they contain. 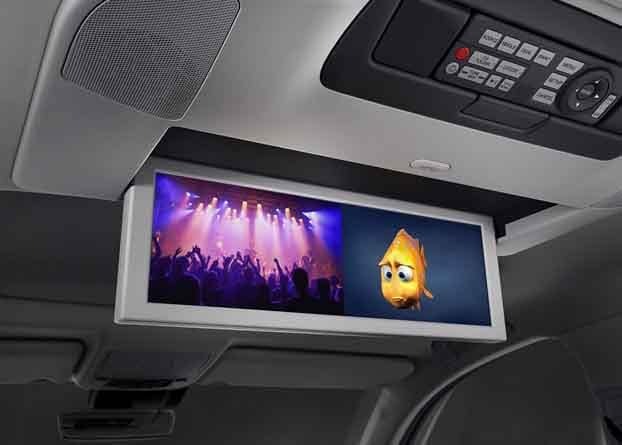 This package adds a lot more luxury and convenience to new MDX. The result is an SUV that feels unmistakably upscale while being designed to handle every type of travel with ease. Consider the inventory available near Hartford after you explore the highlights. Second Row Captain’s Chairs – The second row shrinks to two seats to give both passengers a lot more room and comfort. The former third seat is transformed into an armrest and storage console. 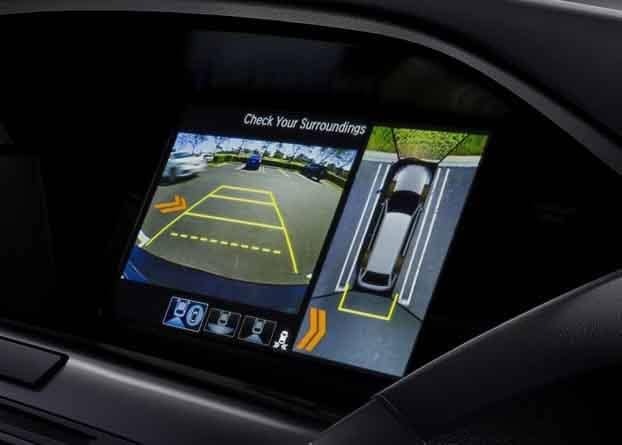 Surround View Camera – Four separate cameras show you more of the space behind your MDX. This is a larger vehicle, but backing it in and out of tight spaces is simple when nothing is left to the imagination. 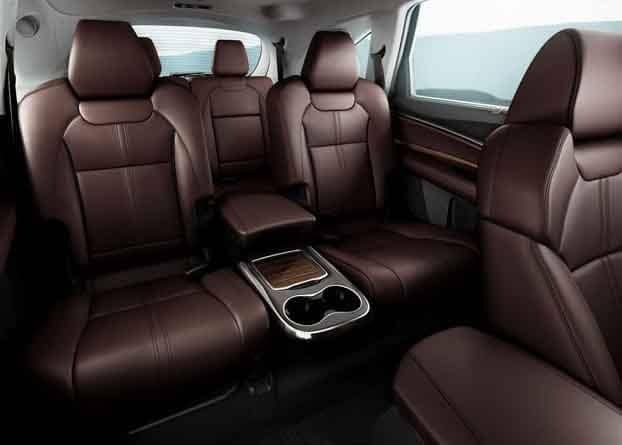 Heated and Ventilated Seats – No matter what the weather is like in Avon or West Hartford, you ride in comfort thanks to front seats that can warm you up or cool you down in seconds. Heated Steering Wheel – There is no need for gloves when your steering wheel automatically cuts through the chill. This may seem like a small feature, but you will come to love it on a winter morning. A head-to-head comparison reveals the MDX beats out competing luxury SUVs like BMW X5 or the Honda Pilot. And thanks to SUV offers available for a limited time, the MDX is more accessible than ever. If you decide this is the kind of SUV you have been searching for, we make financing as easy as possible. And if you are looking for something different, compare the MDX to the RDX. Please contact us to ask questions or schedule a tour and test drive.